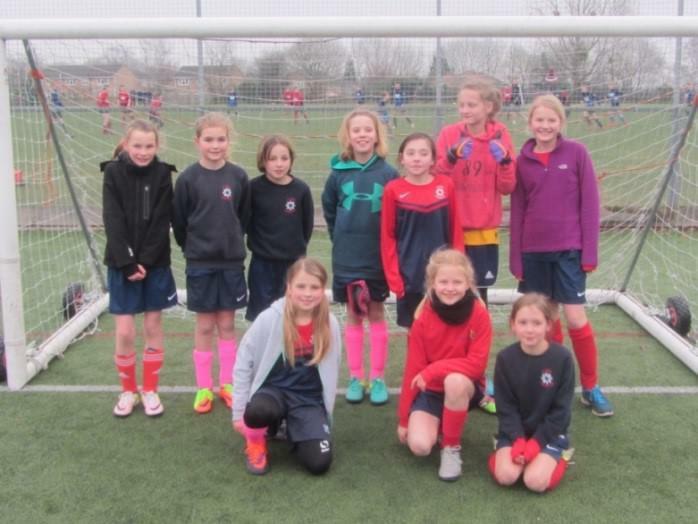 On Thursday 9th February St. Bede Girls’ football team took part in a tournament at Toynbee school. The girls played with passion and great strategy, taking them through their group stage with 3 wins out of 3 games. The whole team were very professional, even when asked to play in positions they were not used to they got stuck in for the team. In the semi-final the team was drawn against Western, who had also won their first 3 games. At the end of the closest match to have been played between St. Bede and Western the score remained 0-0 taking us to penalties, where despite goalkeeping heroics Western went through 3-2. As always the girls embodied our school values and made us all very proud.